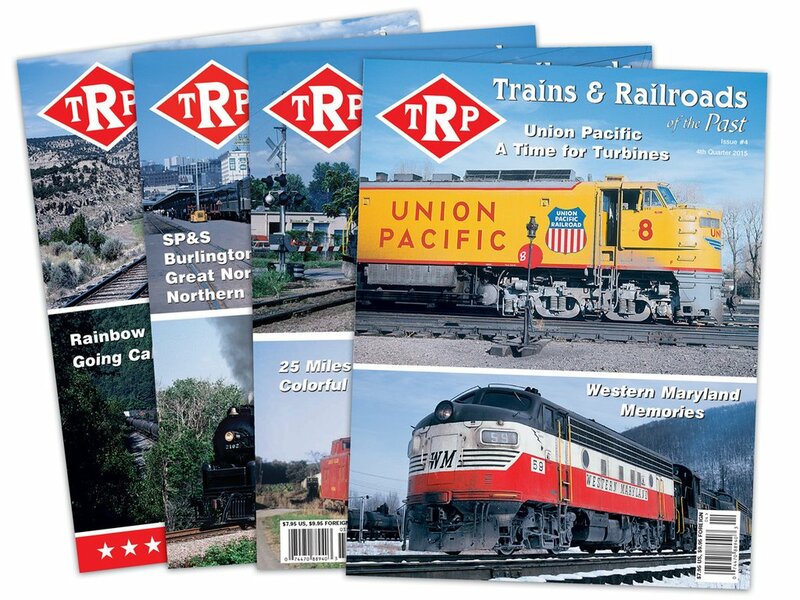 Join this list to receive occasional news and special offers just for readers of Trains & Railroads of the Past! From time to time we will also let you know about exciting new railroading books coming from White River Productions. We never sell your information, and you can unsubscribe at any time. Get on board today!